What's the best home treatment for dry skin? I live in Montreal and we can really suffer here in the winter! It is so dry outside and with the heating on full all winter it is also extremely dry inside. 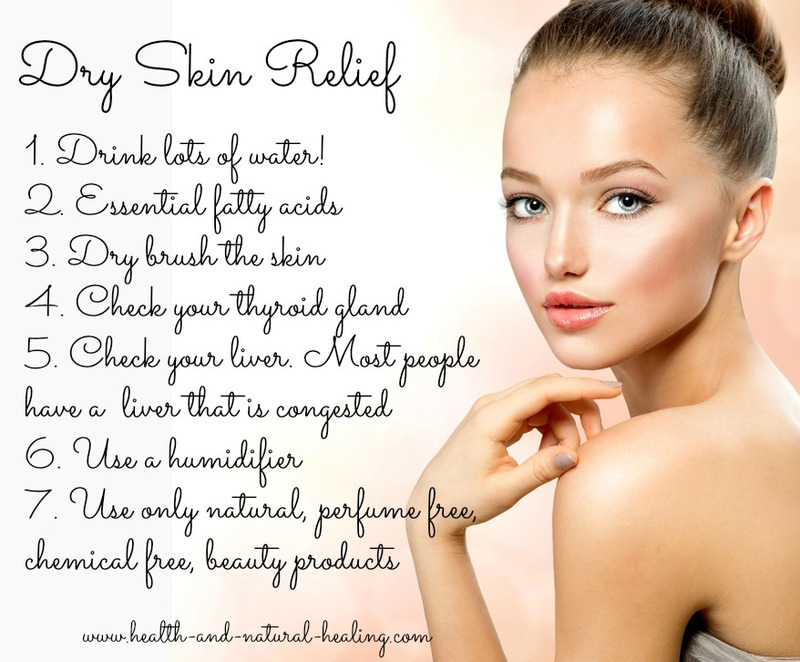 Everyone was thanking me when I sent out my newsletter with the following tips on the best home remedy for dry skin, supplements for dry skin and the best moisturizer for dry skin. I hope this helps you too! Let me know! 1. Hydrate. Drink lots of water! You want your cells to be like grapes, not raisins! Aim for 1/2 ounce water per pound of body weight per day. 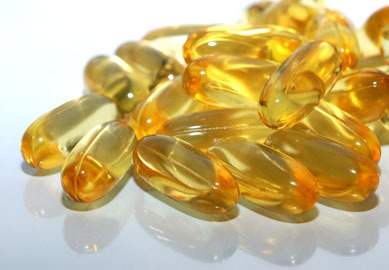 Eat more of these healthy fats and take a high quality omega 3 supplement, as it is hard to get enough from food. 3. Dry brush the skin using an all natural vegetable bristle dry brush is the most effective way to remove dead skin cells and keep pores open. So beneficial to healthy skin, and also reduces acidity allowing the body to eliminate toxins through the pores. 4. Check your thyroid gland. Very dry skin is one of the symptoms of a low thyroid. Even if your blood test is in the normal range it might be in the low end of normal. 5. Check your liver. Most people have a liver that is congested and can use some help, due to our high stress lifestyles and constant exposure to toxins in our air, food, environment, etc. A consultation with me will quickly determine if your liver or thyroid needs some help. 6. Use a humidifier. If you're heating your home, combat the dryness with a humidifier, especially near your bedroom. 7. Use only natural, perfume free, chemical free, beauty products. Check the ingredients of your skin care products here. My favorite body moisturizer is organic, virgin coconut oil. Let it melt in your hands and spread it all over your body, it is inexpensive, absorbs in and smells heavenly! Bonus Tip: If your nose gets really dry in the winter and leads to nose bleeds, place a little vitamin E oil or other natural oil inside your nose at bedtime. Remember that healthy glowing skin starts from the inside out! There is no need to spend a lot of money on expensive creams if you're nourishing your body with healthy foods and following a healthy lifestyle, you will retain a super healthy glow, even in the winter!